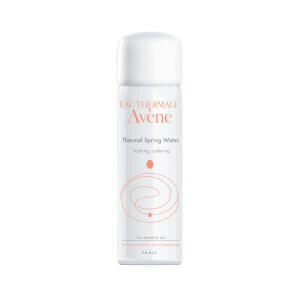 Avene Thermal Spring Water features a unique composition which soothes, softens and restores skin's natural balance. Clinically proven by over 300 studies to calm, soothe and soften the skin and restores skin's natural balance. 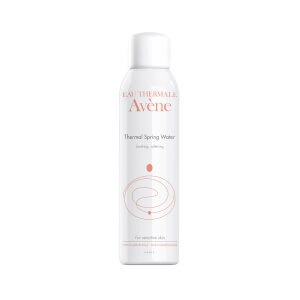 It has been used since 1743 in Avene's Hydrotherapy Center to treat serious dermatological conditions such as atopic dermatitis, psoriasis and eczema. This spray has been SO helpful in a healing longterm skin injury... primarily, I know it’s always SAFE (bacteria-free), and the spray allows me to apply it without actually touching the injured skin. And of course it’s so wonderfully hydrating, helping to relieve the intense pain caused when the injured skin becomes dry and shrinks/tightens, ycreating painful tension at the edges of the wound. It’s amazing that all of these health benefits can come from just WATER . Sooow, in you can’t tell, lol, I’m in LOVE with this spray, and incredibly grateful it’s so calming, hydrating, refreshing, and SAFE... it’s made a huge difference in my healing! I truly hope I never have to go without it, even after I’m fully healed. This product is not only refreshing but addictive. I use I spray day and night after washing and drying my face. It feels good and leaves my skin feeling soft and hydrated.Would definitely recommend. 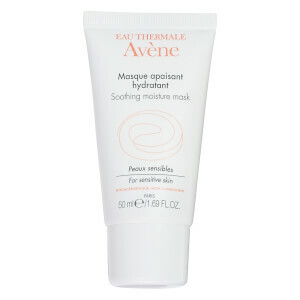 This product is excellent for setting makeup, and reviving it later in the day when skin begins to look tired. I also use it post-shaving, and when winter makes my skin bright red and irritated. I was skeptical, and tried to convince myself it must just be water in a bottle and couldn't possibly have anti-irritant properties, or lasting moisturizing effects -- but it truly has both. Definitely well worth the price! it's good for refresh the skin and I usually use it before daily lotion. I get professional treatments (such as microdermabrasion, microlaser peels, profractional treatments, etc) on a fairly regular basis to keep my skin fresh; this product is amazing to use after the treatments to soothe the skin and help it repair itself. I also use it on a daily basis as I live in the dry climate of Colorado, where flaky skin is hard to avoid and it helps keep it at bay. Great product and it lasts a long time. 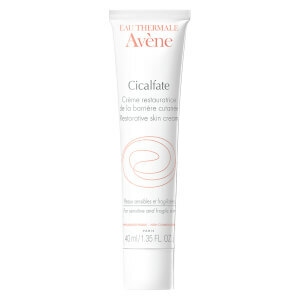 If you have irritable sensitive skin that is prone to redness, this is a wonderful product. I have used it following laser procedures, microdermabrasion, etc.. to sooth my skin and it really does help. I also use it after cleansing my face and let it dry before I apply my skin care regimen. Every time my skin is allergic to something (dry climate, chemical in other skin product, dust mites...), this one helps me out. just hope the website can update the picture of this products. The official website has already released the new package version of this bottle. Before I check the France official website, I mistakenly think I got fake products. really enjoying the spray, it is very refreshing and the mist is very light and fine compared to others i've tried, so it gives you more flexibility. unless you're purchasing it for travel, you might as well get the largest size. the cap is so easy to put on and take off, which is a random thing to notice but really makes the product that much better. Best for a quick refreshing in summer. Therefore I store it in the fridge.And it is great to fix make up and powder!